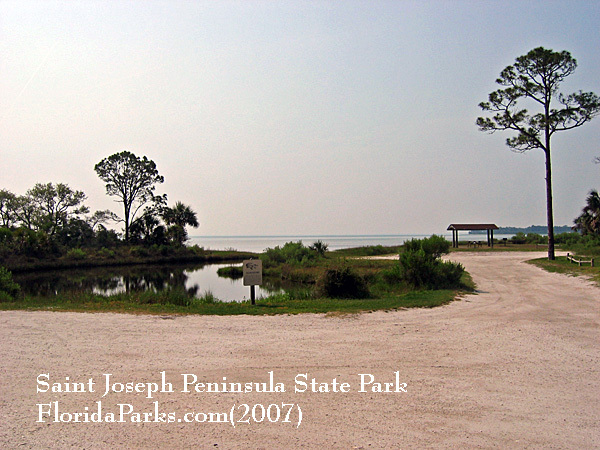 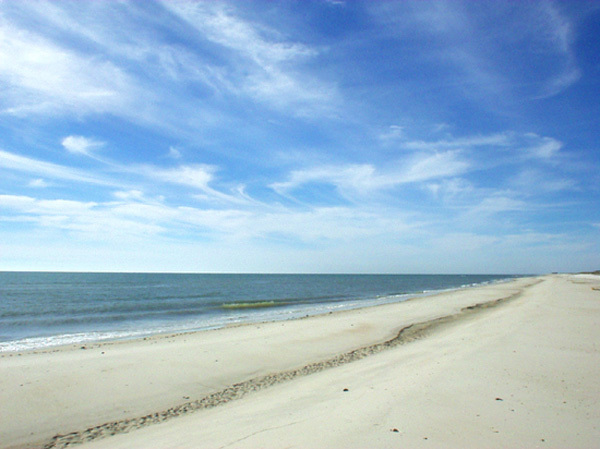 Here you can find a list of private run campgrounds in the State of Florida. 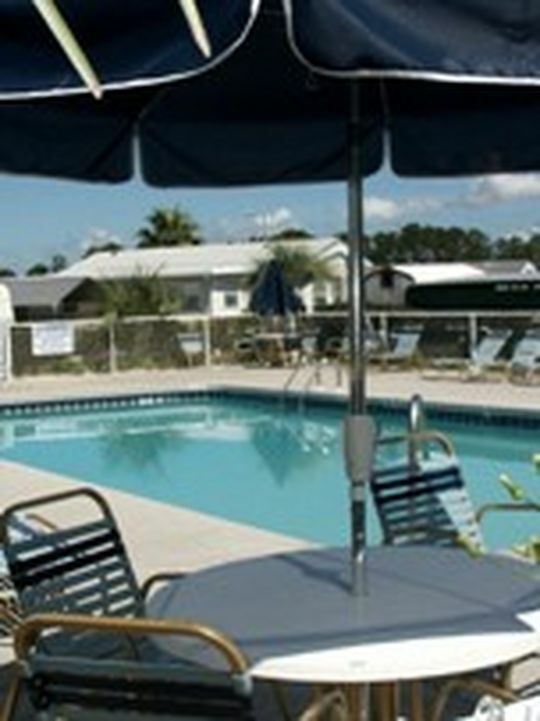 some of the RV parks are in and around Orlando, Florida. 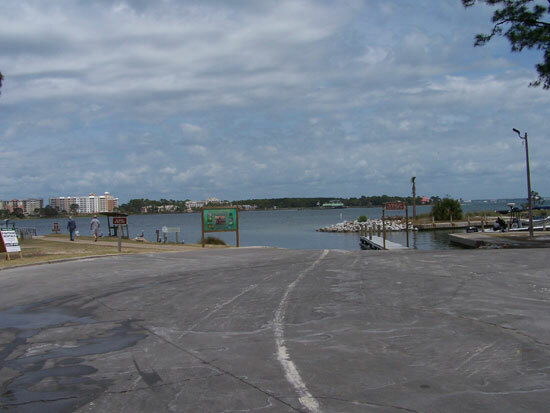 Not only the place to be to catch a glimpse of the world famous mouse, this region, home to some of the best theme parks in the world, is also home for the black bear, and a myriad of other wildlife found in Ocala National Forest.